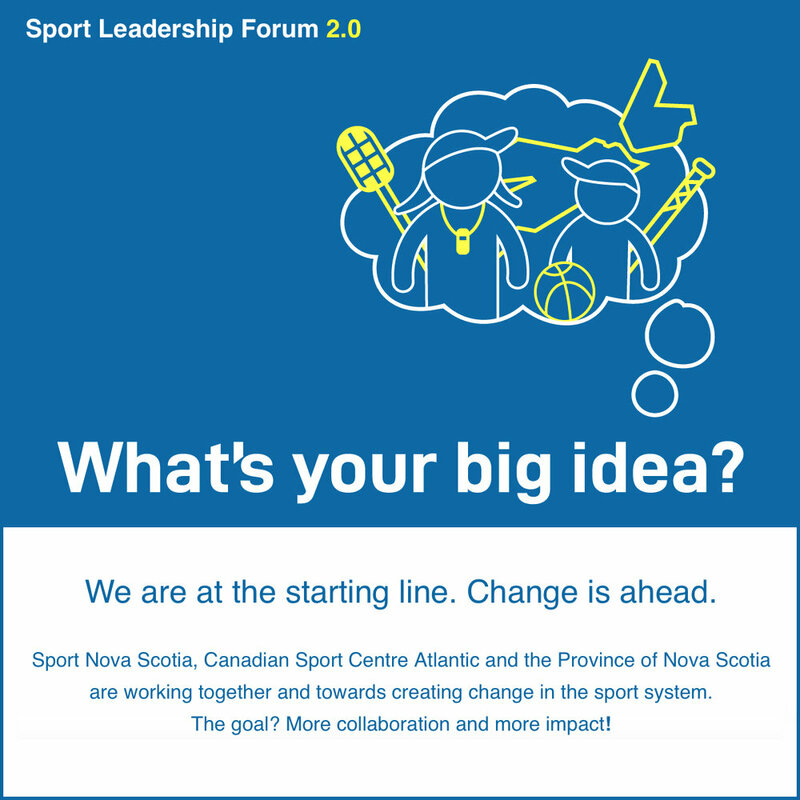 Sport Nova Scotia, Canadian Sport Centre Atlantic and the Province of Nova Scotia are working together and towards creating change in the sport system. The goal? More collaboration and more impact! We're really excited to be part of this pivotal event to transform our sport system! Join us if you have a passion and willingness to act for sport in Nova Scotia. For more, or to sign up, head over to the Invitation. Hope to see you there! *Strong representation from across the province is essential—travel incentives are available for those traveling from outside HRM. Please RSVP on the invitation for more details.